Today, I’ll be continuing my introductions of my sponsor children who are new to me this year. Aldo is six years old and lives near Medan on the island of a Sumatra in Indonesia. 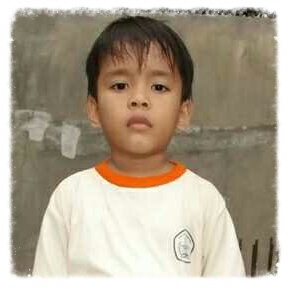 Aldo is my third sponsor child from Indonesia. When Rio graduated from Compassion’s program, I began sponsoring a little boy named Marchellino. This spring, he and his family moved away from the area where Compassion serves. Compassion contacted me and offered to transfer my sponsorship to a new little boy. Of course, I agreed without question. Aldo and Marchellino live (or lived) in the same city. I’ve only been sponsoring Aldo since June, so we haven’t had much time to connect. I know he lives with his aunt and mom and that he has a brother. He likes soccer and music, and his favorite color is yellow. So far, I’ve received two letters from him. I love what he says about wanting to take a walk together. I would love to do that with all of my kids! 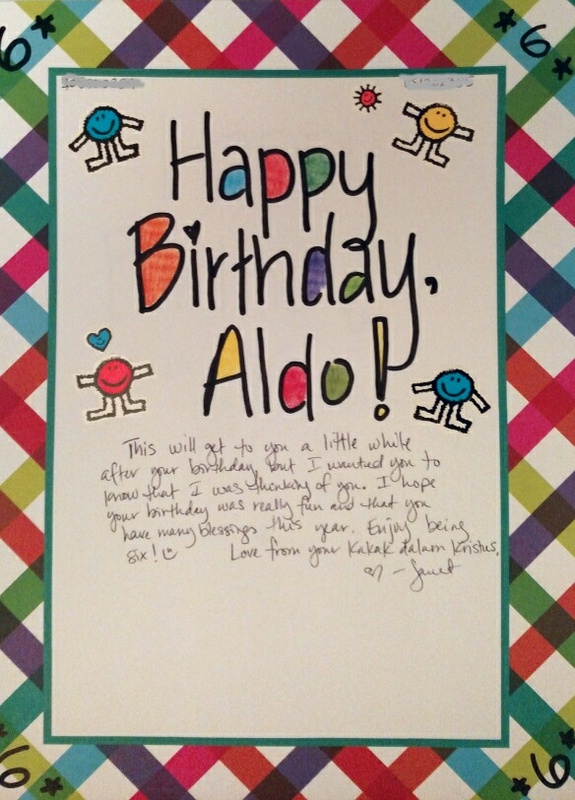 Aldo recently had a birthday. Rather than sending a card, I used a fun paper and stickers to make him one. The blank space at the bottom is for translation. I’m looking forward to getting to know Aldo better. 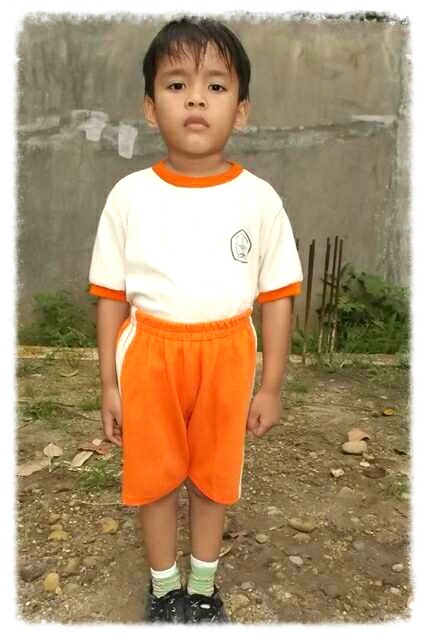 As I type this, there are 228 children in Indonesia listed on Compassion’s website who are waiting for sponsors. Would you consider ending the wait for one of them. Who knows, were could end up sponsoring buddies. 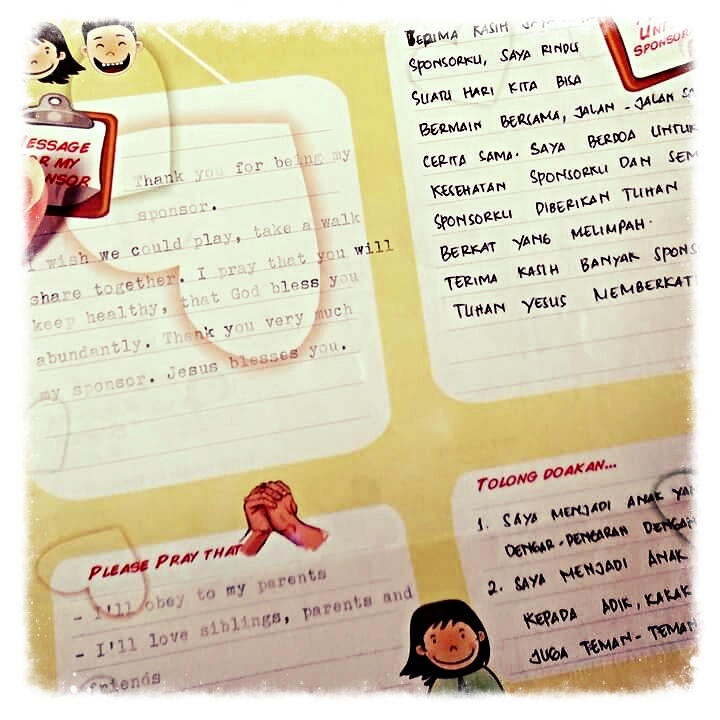 This entry was posted in Compassion and tagged Charity, Child sponsorship, Compassion, Compassion International, Indonesia, letters, Sponsorship by myrtle2911. Bookmark the permalink.